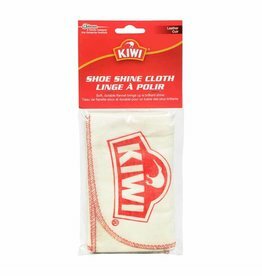 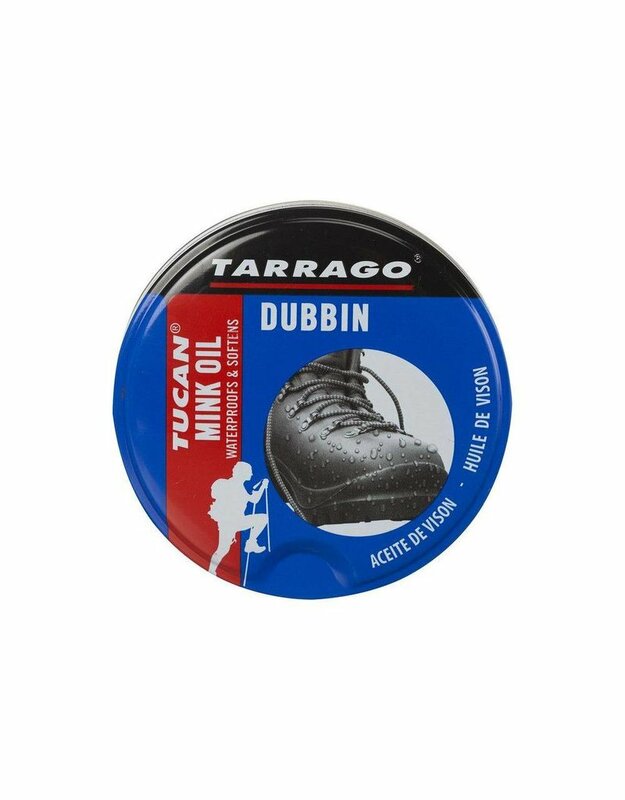 Mink oil is known to moisturize, soften, maintain, waterproof and effectively protect leather. 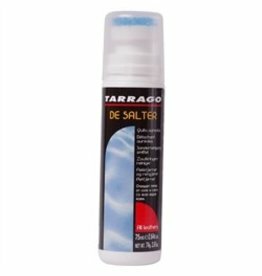 This product can be applied on all kind of smooth leathers. 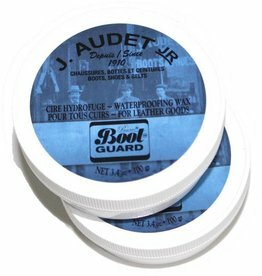 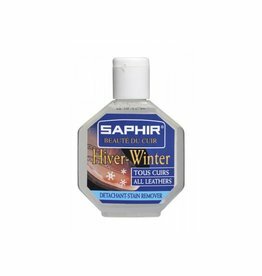 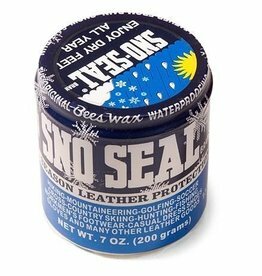 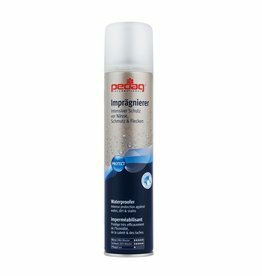 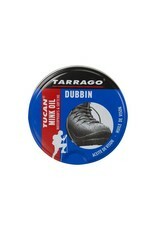 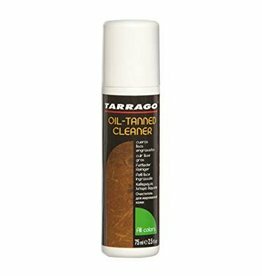 Ideal for winter, work as well as outdoor boots, you should use this product sparingly every 6 months.